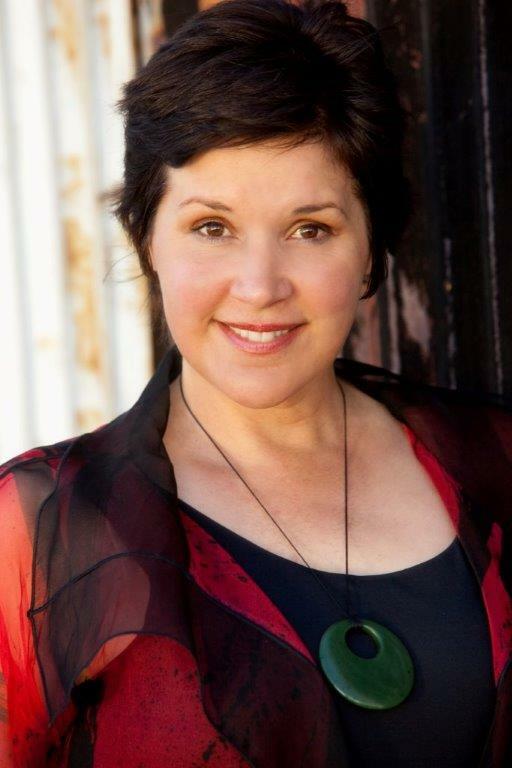 Chellie is a passionate and committed advocate for Māori business development. Her vision is to create relational wellbeing and wealth across spiritual, environmental, social, cultural and economic dimensions. Creating transformation enabling people to claim their rightful place in the world, and embody their sense of self. Chellie’s leadership qualities are nourished by her academic achievements. Chellie was a Fulbright Senior Scholar at the Harvard Kennedy School and the University of Arizona. She is a recipient of a Research Excellence Award, Dame Mira Szászy Māori Alumni Award1 and National Māori Academic Excellence Award. She is a co-author of the book Wayfinding Leadership: Ground-breaking Wisdom for Developing Leaders, with Hoturoa Barclay-Kerr and John Panoho2. Her ability to work collaboratively with these inspirational leaders has led to the development of Wayfinding as a transformational way to establish authentic leadership. ‘Wayfinding Leadership’ training programmes are growing. Chellie speaks locally and internationally on Wayfinding Leadership, authentic leadership, governance, leadership and decision-making, and how businesses can create sustainable wealth and wellbeing. In 2013 her co-edited book with Donna Ladkin, Reflections on Authentic Leadership: Concepts, Coalescences and Clashes, was published by Edward Elgar Press. He aha te mea nui o te ao? What is the most important thing in the world? He tāngata, he tāngata, he tāngata. It is the people, it is the people, it is the people.